Johnson Building Restoration is a continuation of Mid-Century Building Restoration which was founded in 1952 and owned by Sam Baker. This company specialized in sandblasting, painting, and tuck pointing which is the focus yet today. Famous projects include the entire interior of the Truman Library and servicing the Hoover Dam along with many other projects, nationally and locally. 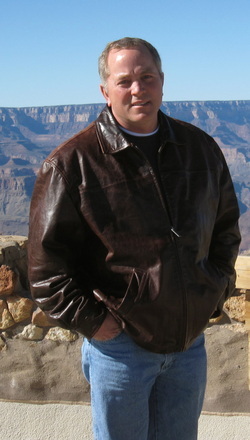 Clayton Johnson, the present owner, had painting experience which was combined with the other restoration specialties and began the full operation of the business in 1986. He graduated from Mankato State University with a business degree and continues to service the local area as well as parts of southern Minnesota. Specializing in tuck pointing, painting, sandblasting, stucco, chimney cleaning and lining, Clayton is on every job site to ensure quality of work and optimum performance. No subcontractors are used on the job. He is also lead abatement certified. Many historical, church and school projects have been restored and preserved by Johnson Building Restoration.